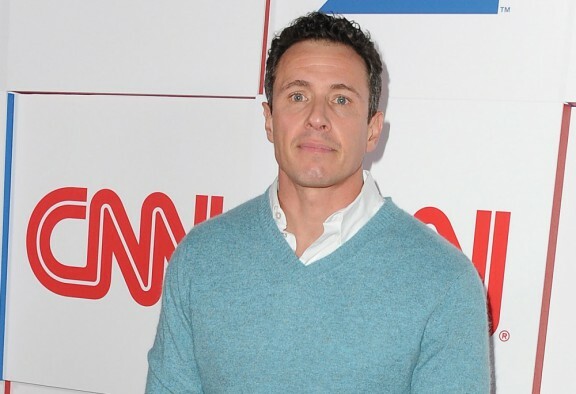 CNN’s New Day anchor Chris Cuomo will host a Democratic town hall in primetime one week before the Iowa caucus, the network announced this morning. Former Secretary of State Hillary Clinton, former Maryland Gov. Martin O’Malley and Vermont Sen. Bernie Sanders will field questions from Iowa Democrats in this prime-time event hosted by the Iowa Democratic Party and Drake University. It will air on Monday from 9pm-11pm, and a spokesperson for the network said it will make the town hall available to its Iowa affiliates to air live. This comes as just this week, the RNC gave CNN the Republican debate that NBC News was originally slated to host. Andea McGuire-new DNC chair. Former co-chair of Clinton 2008 campaign, license plate “HRC2016”. Also moderator/question chooser of “town hall”? On CNN/Time Warner ($400,00 donor to Clinton campaign. Desperation?Bias?Conflict of interest?